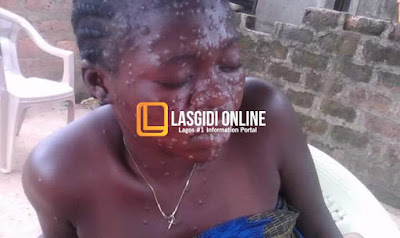 A suspected case of Monkeypox has been recorded in Gboko local government Area of Benue state. According to a Facebook user who posted the photos said this happened at Sir. Dan Arrow’s Residence, Behind Police Field, Agedam, Gboko West. The authorities should act immediately to contain it.